Looking for a something fun and adventurous to do on your summer vacation this year? Look no further than Southern and Eastern Kentucky! 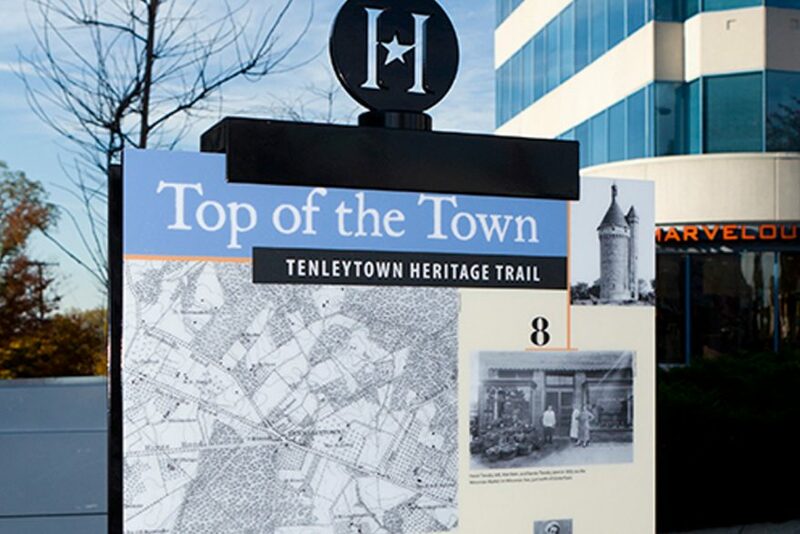 Though the efforts of TourSEKY, the southern and eastern Kentucky areas have something for everyone. 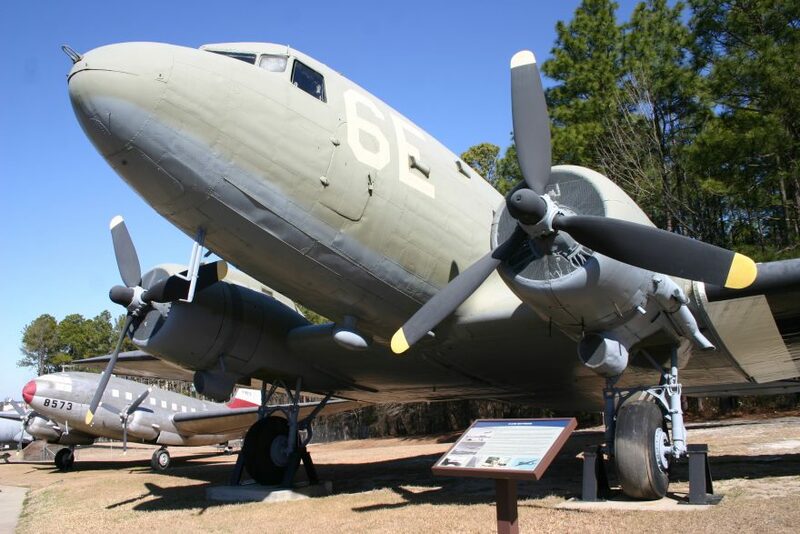 Nestled within one of the largest Army bases in the country is the 82nd Airborne Division War Memorial Museum. The museum was established in 1945 when Major General James M. Gavin, Commanding General of the Division, wanted to honor all the men who served in the 82nd Airborne Division after the division received the honor of Occupation Duty in Berlin after WWII. The museum has been located in the middle of the division area in Fort Bragg since January of 1946 and has grown four times since then. 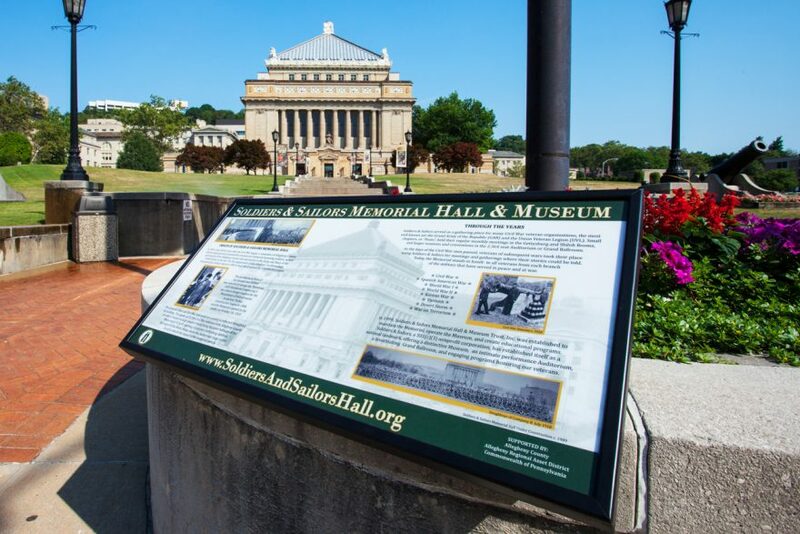 Located in Pittsburgh, Pennsylvania the Soldiers and Sailors Memorial Hall and Museum is the largest memorial in the country that is solely dedicated to honoring all braches of the military, veterans and service personnel. 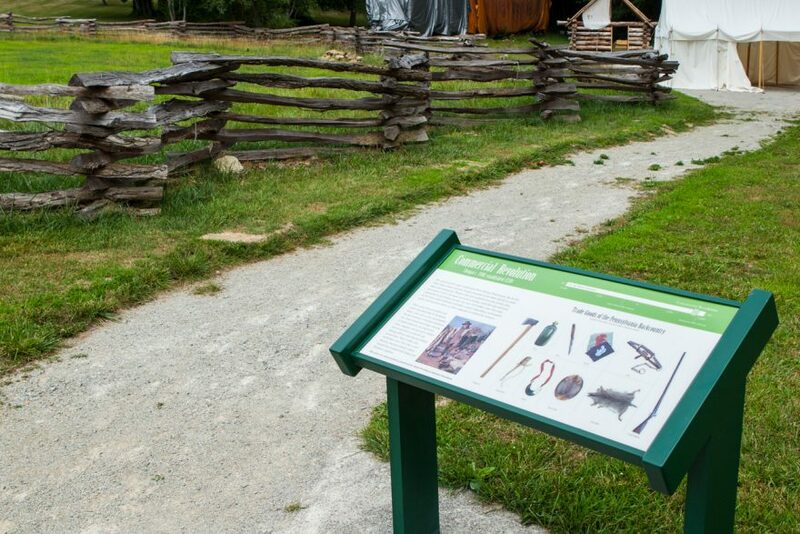 The Meadowcroft Rockshelter and Historic Village, part of the Senator John Heinz History Center, is located in Avella, Pennsylvania. This National Historic Landmark features a massive 16,000 year-old rock overhang once used as a shelter for some of our earliest ancestors. The Rockshelter site is the oldest documented archaeological site in North America. 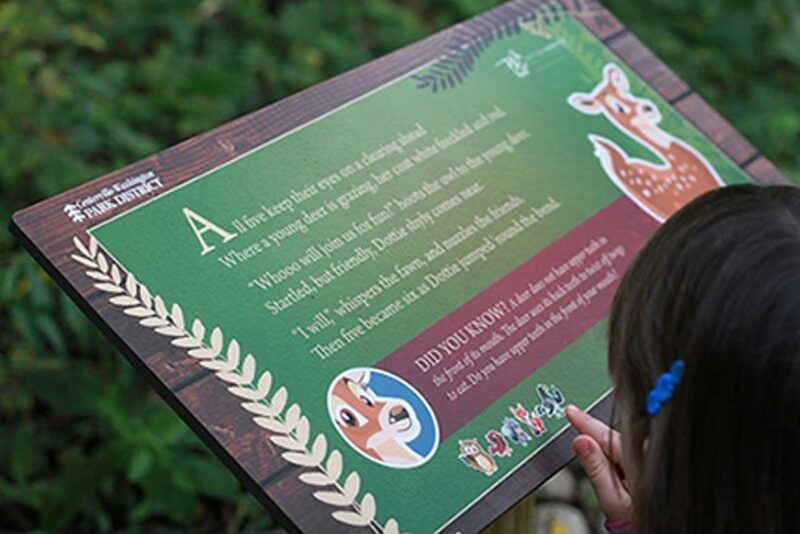 Combining exercise, nature and literature is what Owlexander’s Hoot Route is all about! 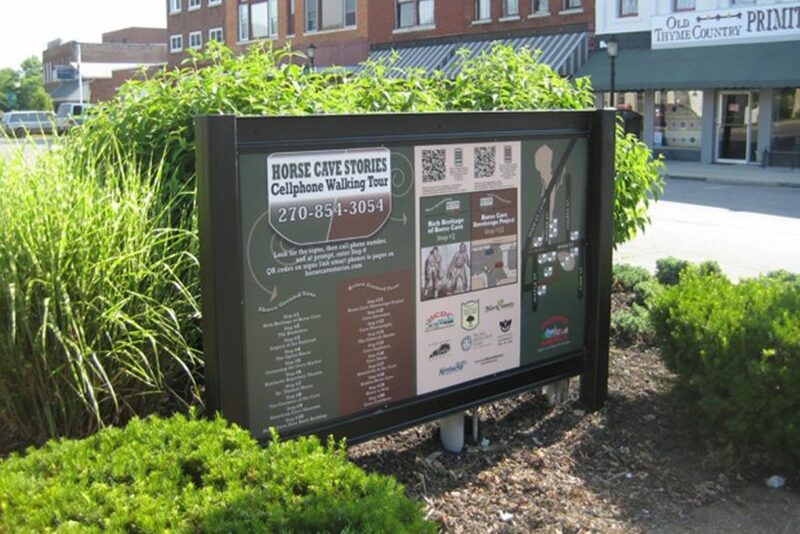 Located in Centerville-Washington Park District in Ohio, Owlexander’s Hoot Route is the first nature and literature trail of its kind. This trail was a community effort between the park, the Washington-Centerville Public Library and is fully funded by the Yeck Family Foundation. 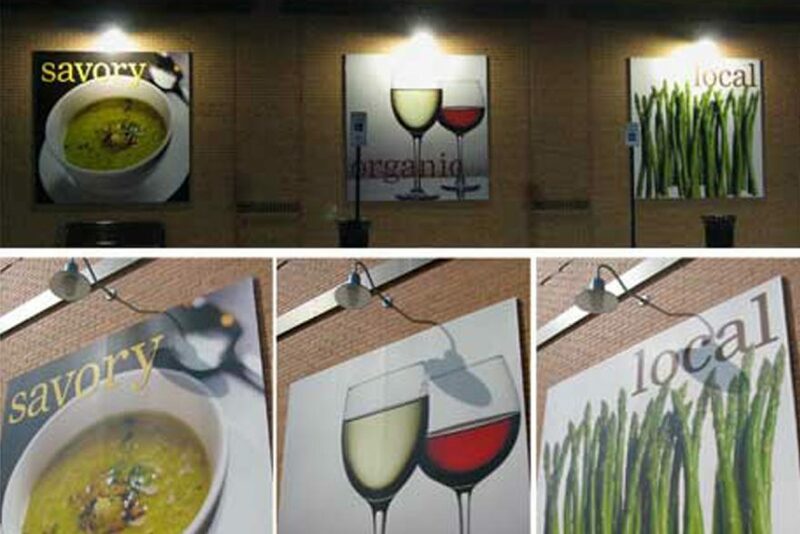 Five years ago, Pannier worked with Real Fresh Creative to create extra large format, durable outdoor graphics! The Roots Market wanted to showcase eye-catching signage that would be visible from the road passing by. Along with that, they needed a sign that would last, and outlive the elements. 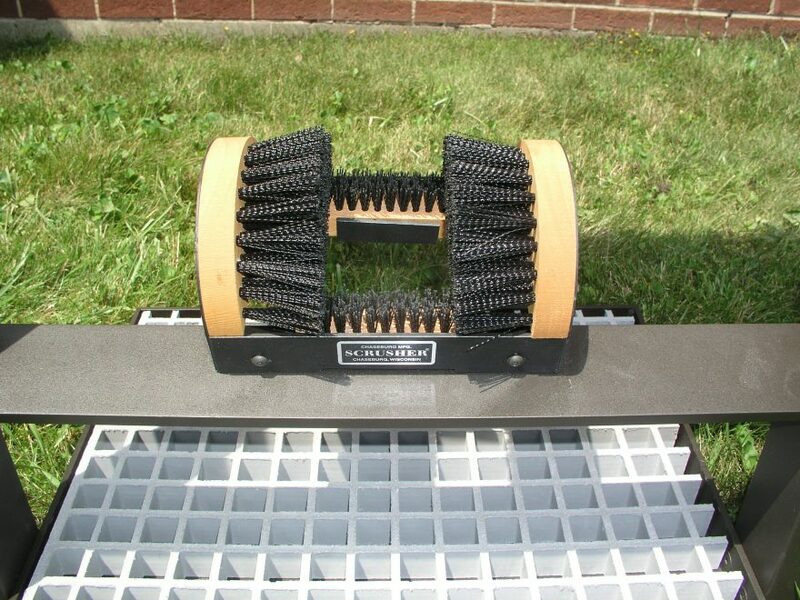 Boot Scrusher IN to keep Invasive Species OUT! In 2010, Congress appropriated 5 million for the Great Lakes Restoration Initiative (GLRI). Of that, the National Park Service (NPS) received approximately .5 million to invest in the overall health of the Great Lakes, and to address long-standing ecosystem issues. Invasive Species control is one segment of the GRLI.